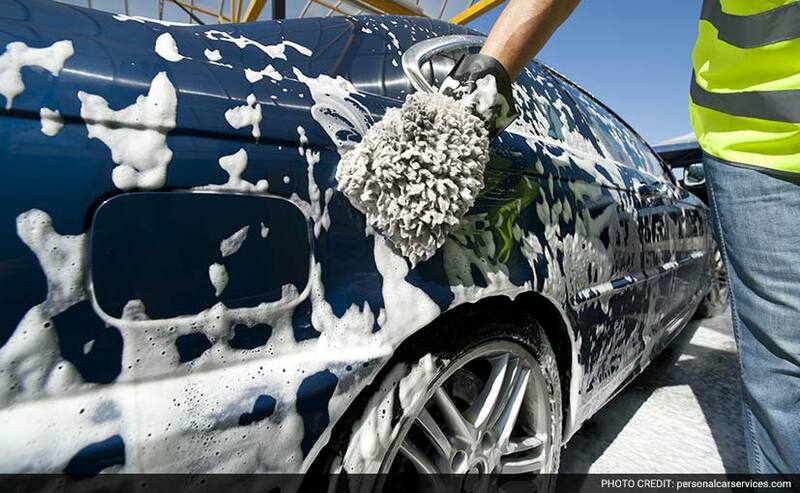 Here are 10 ways to protect your car or bike from stains during the festival of holi. It's that of the year again when the sky all colours and not just blue, and so are you. The auspicious festival of holi allows you to let your hair down and get in on the fun with friends and family. As much as we'd like you to have fun of the festivities, there are a few things you need to take care about, which includes to not waste water and to ensure you don't make mess of your car or motorcycle. 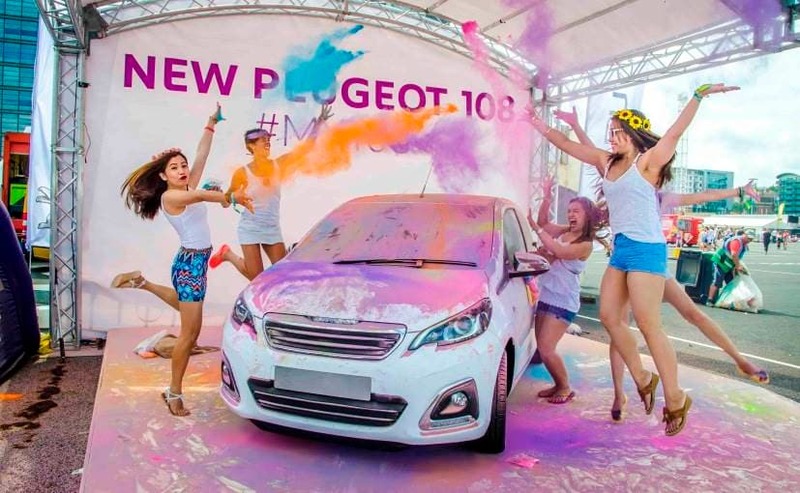 With colours flying all over and so will water, it is likely that your car will look a lot like abstract art on wheels, instead of being the prized possession you want it to be. Fret not, there's still time and you can take these precautions to protect your vehicle this holi. Sorting the parking space for your vehicle is where you begin. If you are blessed enough to have closed parking for your car or bike, you have one less thing to worry about your vehicle. However, if you share your parking in an apartment complex or on the road, it would be wise idea to use a car cover. Use the cover roof to wheels and make sure you tie up the knots to keep it in its place. That's the fundamental rule to protecting your car's exterior - holi or not - and will easily help you save lots of time and worry in the future. But should you have to use your car on holi, it is always wise to keep it spruced up before you hit the road. Car wax is easily available online or at your local auto store and can be done by yourself or with the help of professional. The idea is to ensure that none of the colours, no matter how eco-friendly or chemical free they are, end up damaging your paint. And adding that extra effort just before holi will go a long way. Also remember, summers are just around the corner and the wax will also protect your car from harsh UV rays. A fresh coat of wax goes a long way, but a Teflon coating for your car or motorcycle does make things even better. If you're car is fairly new, it's always wise to getting the teflon coating done immediately to protect paint. Yes, it does turn out to be slightly expensive, but in the long run you will thank us. And, no not just for protecting your car on holi. 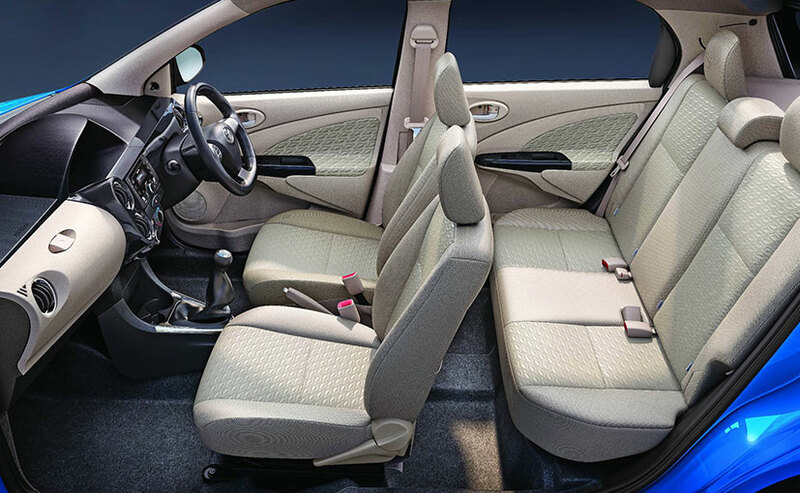 A common mistake is to overlook the interior which goes for toss as friends, family or kids jump into the car with soiled hands or clothes, leaving nasty stains for you to deal with later. It's wise to cover your seats, dashboard and even the boot with plastic or lay a towel on the seats. Keep a napkin handy to wipe out stains almost immediately. Investing in a box of wet wipes is also advisable. If you have leather seats, it's best advised to use leather protector on the same from time to time. Not only will the seats be polished and less likely to carry a stain during holi, but will also help increase the shelf life of your seats. When it comes to fabric upholstery, best advised that you cover it up as much as possible to avoid harsh stains. It's also a good idea to rub some wax or a protective layer of oil on the dashboard and other plastic. Should you even get some colour stains inside, it will be much easier to remove the same with some shampoo and a cleaning brush. Keep windows closed at all times. Right from clouds of colours to flying water balloons, anything can enter your car and stain it in the process. If you have a troubled AC, now would be a time to get it fixed. Still managed to get your car dirty? Don't worry. That's why there are professionals and that's where you should be heading. It's always advisable to take your or bike for a deep cleaning service after holi. The professionals will know exactly what to clean and how to get the stains out. Right from the floor mats to the exhaust tip, your car will be as good as new once it's back. Remember, you aren't the only one with a stained car immediately after holi, so it's better to book an appointment just before you go to save up on time and effort. Should you opt for cleaning your car at home, it's best advised to use car care products instead of home detergents. The latter have harsh chemicals and acids that will damage your paint. 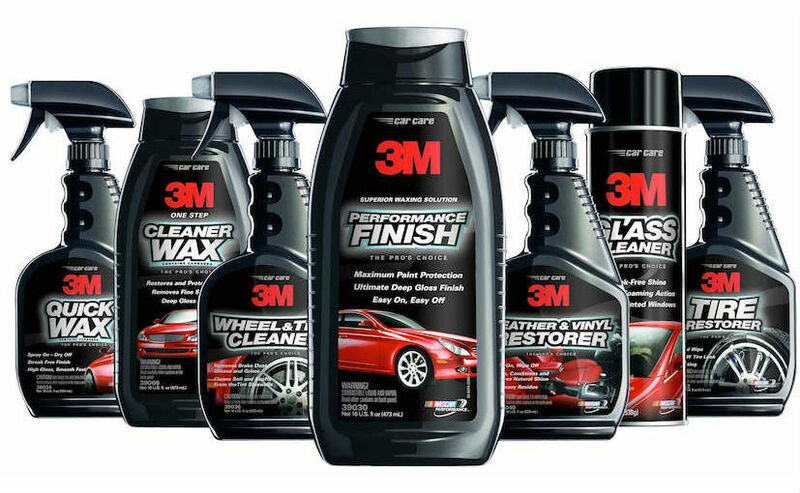 Car products, on the other hand, are formulated to offer additional protection. With a gentle hand, you will be able to cut through the stains wisely. Hire a cab! You've kept your car covered and need to commute around places. It is best to call for a cab. With so many app based cab aggregators, it's not difficult finding one at the right time. Surcharge being a different issue altogether though. That said, you can have more fun, are less likely to spend your remaining week worrying about your car and might save money on that expensive car wash.
Have some more ways to protect your car this holi? Do share with us too.